Andrew Muller Primary School recently engaged students in an interactive lesson on the democratic process on Election Day. 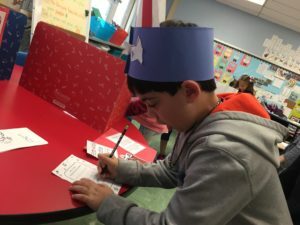 As part of their educations on democracy, elections and the voting process, students filled out “voter registration cards” and ballots. 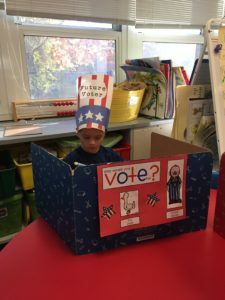 Students then took their ballots to a private “voting booth” to cast their votes for “The Duck” or “Farmer Brown” based on a book the students are reading in class, “Duck for President.” Once each student had voted their teachers counted the ballots for each candidate and announced the winner. 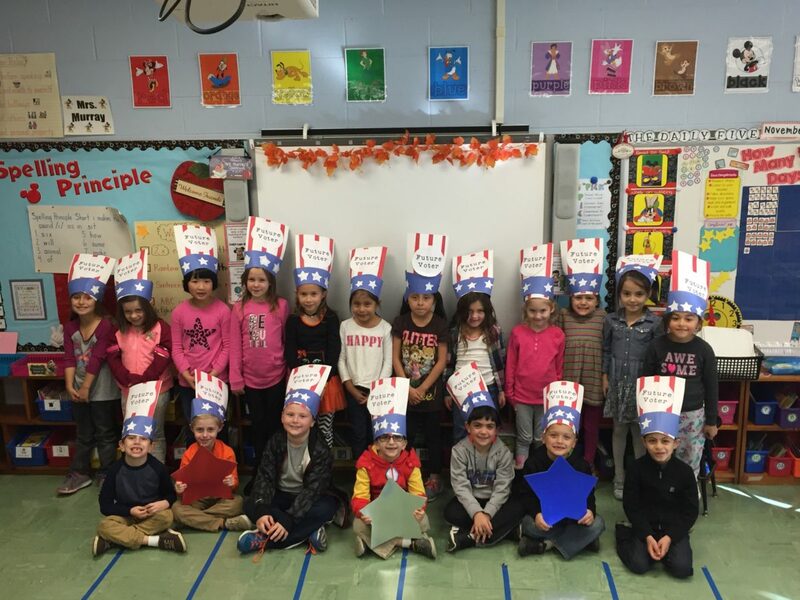 This lesson was part of the District’s mission to connect what students learn in the classroom to the outside world.